Madison McGhee is an uptown girl with a down-home spirit. As an actor in the city, Madison moved to Upper Manhattan 4 years ago and has never looked back. Her laid-back vibe is accentuated by her go-getter tenacity and in-depth knowledge of the area. She is committed to making the journey towards your new home relaxed, exciting and stress-free. 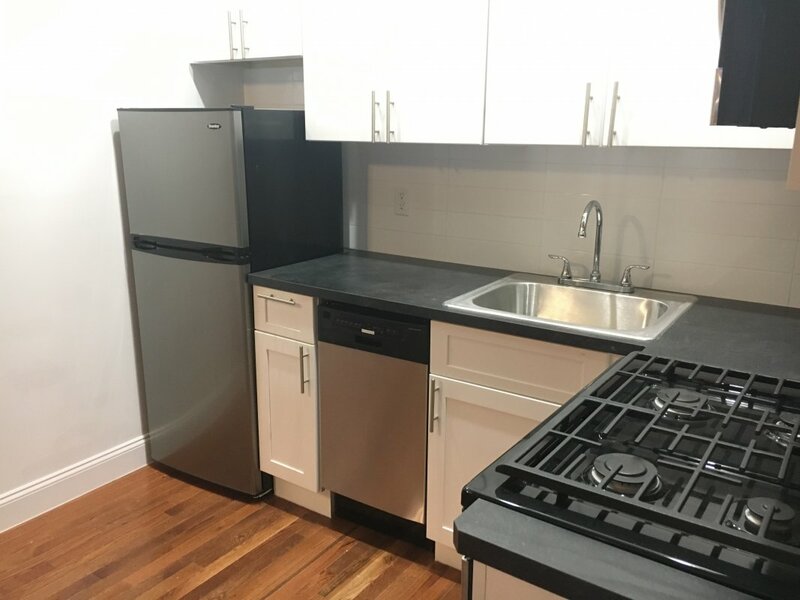 "Madison was great at communicating quickly with us and sending us photos and videos of potential apartments." It's a really nice place and Madison was amazing to work with. "Madison was wonderful! She was honest, efficient, trustworthy, hardworking. She went above and beyond. I knew she was working above and beyond for us. Madison respected our preferences in an apartment and I never felt she was showing us something we wouldn't like. She was also considerate and asked us how we felt about each apartment we looked at, so she was constantly checking in on our feelings and opinions. Madison was amazing. Our management company had more than a few errors on the lease, but Madison stayed with us and answered our questions throughout the whole process. "My review is addressed to Madison Mc Ghee... she was very nice and helpful to us, always answering to my e mails or text very fast and willing to check for me also a few apartments I found on line. I'll keep her phone number for any of my possible future need!" "You were the best realtor I came across in my search and I had an awesome experience"
"Madison was really great at working hard to find us an apartment. I would absolutely love to work with her again. She went the extra mile, was always available to talk, and communicated with us honestly." "I had one weekend to visit New York and find an apartment before moving here for a new job. Madison McGhee was very helpful and patient with me as we looked at apartment after apartment in upper Manhattan. She was very friendly, down to earth, and honest. I was set on looking in a particular neighborhood but wasn't really finding anything I was too crazy about. Madison suggested another neighborhood nearby and I quickly found something I loved! Before moving in, Madison was very helpful with the entire application process while I was remote, she was able to show me the apartment again before I moved in, and made recommendations and advice about the neighborhood. 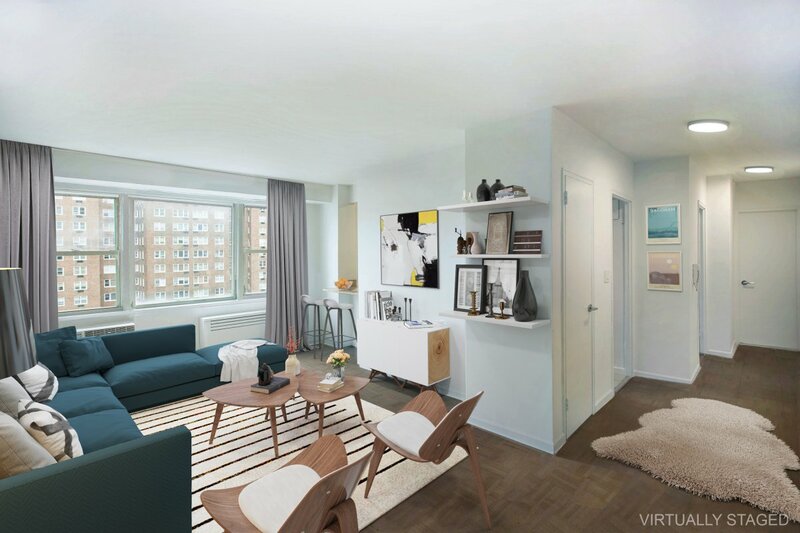 I have lived in my apartment for a few months now and have no complaints!" "I was fortunate to work with Madison Mcghee who works in the Washington Heights Bohemia Realty Group office. Madison was interested in hearing what I was looking for and was always very professional. She is also sensitive to her clients' concerns - and fears. She is a determined advocate for her clients. It was a genuine pleasure working with her. Anyone would be lucky to have her on their side in maneuvering NYC real estate. Madison really is that wonderful." "Madison handled everything to our satisfaction. Madison is great, very professional, and a pleasure to work with." "My boyfriend and I moved to New York just under a month ago and had a phenomenal experience with Bohemia, specifically with Madison McGhee. She was incredibly helpful, patient, and flexible every step of the way. We sent her a list of Bohemia listings we were interested in and what we were looking for in an apartment (one bedroom, no fee, pet friendly). 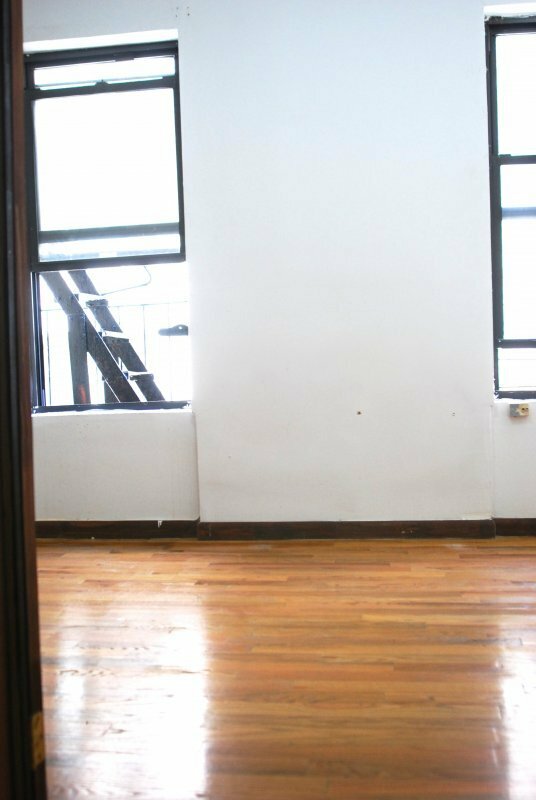 She found us the perfect apartment in Washington Heights and we are incredibly happy with our entire experience. We came up to New York for the weekend to apartment hunt and she showed us both listings we had sent her and ones we hadn't but matched our criteria. Madison delivered 100% and helped us to find an apartment that had everything we were looking for and more! She answered all of our questions honestly and without inflating anything to seem better than it was. She actively sought out answers to all questions we had and made sure to answer them in full. As two recent college grads moving to NYC during one of the busiest seasons of the year, we are incredibly grateful for the assistance Madison provided. She followed up with all of our paperwork, answered questions from us and our guarantors at all hours, and kept us up to date on the status of our application. Beyond all of this, Madison also was incredibly flexible and helped us get our keys at 11pm at night after a delayed start and some traffic the day of our move. She stopped by the next day to check-in and make sure everything went smoothly and followed up a few days later. After the horror stories we were told about finding an apartment in NYC, Madison made it an easy, smooth process and we are forever grateful. We could not recommend Madison more!" "Madison worked tirelessly with myself and 2 other roommates as we searched for our new apartment. From the beginning, she was thorough and made sure she had the most accurate idea of our "dream apartment." And throughout the entire process, she was incredibly helpful, understanding, honest, and always responded in a timely manner. She was also super patient with us as we asked questions and weighed our options. If you would like your apartment search to go as smoothly as it possibly can, I'd recommend Madison for sure!" 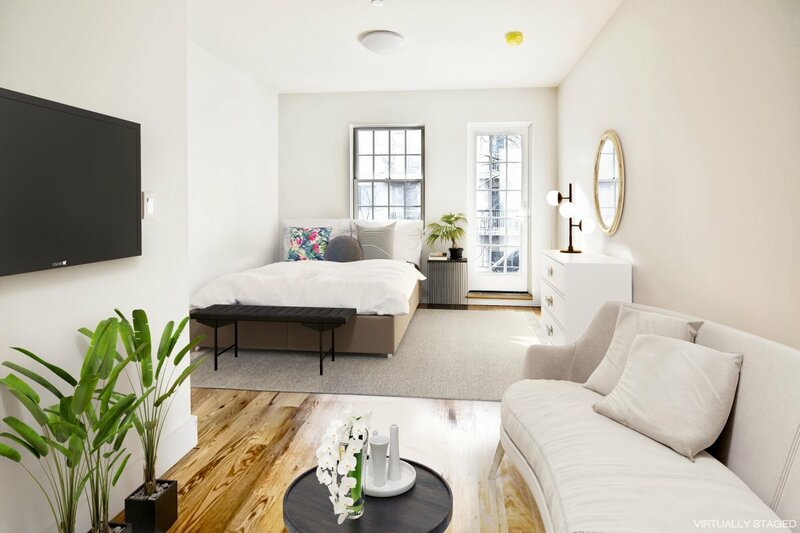 "My boyfriend and I moved to New York just under a month ago and had a phenomenal experience with Bohemia, specifically with Madison McGhee. She was incredibly helpful, patient, and flexible every step of the way. We sent her a list of Bohemia listings we were interested in and what we were looking for in an apartment (one bedroom, no fee, pet-friendly). 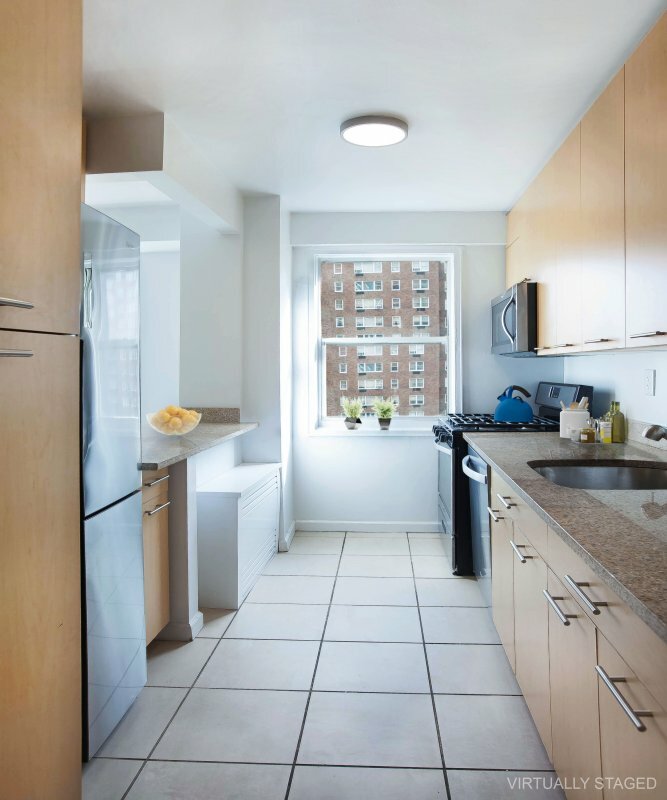 She found us the perfect apartment in Washington Heights and we are incredibly happy with our entire experience. Beyond all of this, Madison also was incredibly flexible and helped us get our keys at 11 pm at night after a delayed start and some traffic the day of our move. She stopped by the next day to check-in and make sure everything went smoothly and followed up a few days later. After the horror stories we were told about finding an apartment in NYC, Madison made it an easy, smooth process and we are forever grateful. We could not recommend Madison more!" "I have nothing but great things to say about our broker Madison Mcghee. I just had a couple days to look for an apartment since my partner was moving here from another city. Madison really worked well with communicating with my partner and I to find our first apartment together. Not only was she knowledgeable about the Wash Heights/ Inwood area but we vibed extremely well, which made apartment hunting fun. Even in stressful moments, she was able to find us options, which led us to an apartment we love! Bonus* She gave us tons of awesome restaurant & bar recommendations!!" "I wasn't always a fan of Bohemia in the past, but Madison McGhee definitely changed that. When we told her we found other places that we might be interested in outside of her listings and our desire to work with her instead, she immediately dove into action and sent us a HUGE list of options. 2 days later, we were signing the lease for our dream apartment. She made this usually stressful process a quick and easy one. We can't thank her enough for moving as quickly as she did. We're extremely happy we got to work with her, and would recommend her to anyone! :)"
"Madison McGhee is a machine! From the moment she met up with us, she was up to the task and energetic but in a chill way that set us at ease (apartment hunting in NYC is nerve-racking). We intended to see one apartment with her on that first day but she was ready to look at more if we wanted to. It was a weekday after work but her professional and confident, laid-back demeanor gave us a second wind and off we went. We saw a few apartments with her that first day and she just "got it" and she knew what we wanted and set out on a mission to find it. After that first day, she went back and drew up a list of apartments that she thought would suit us and over the course of no more than a week, proceeded to look at almost 20 apartments. Another salesperson would have grown impatient, desperate to seal a deal, but Madison was the consummate professional: patient, understanding, organized and super-efficient. 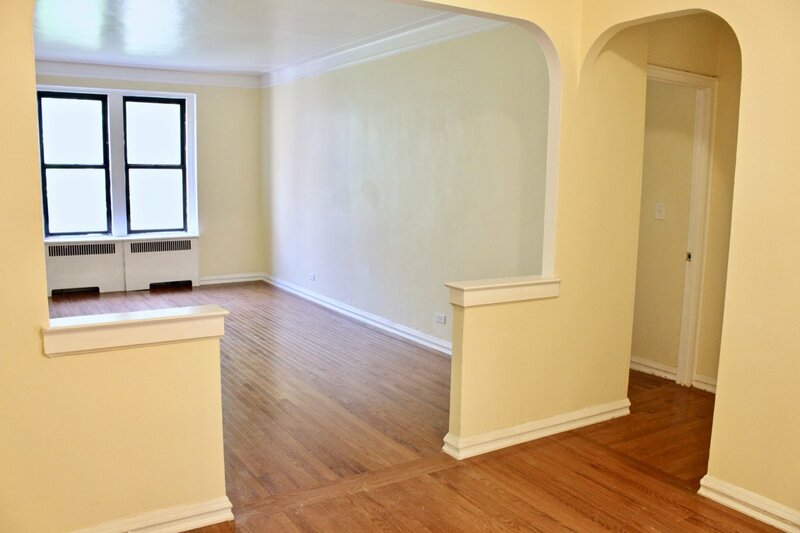 In the end, we settled on the perfect apartment that was actually a "unicorn" deal. It was such a good find that she was as excited as us when we first saw it, knowing that it was what we had been looking for all along. Madison made sure the application process was seamless and that she was in constant communication via detailed emails that just made everything so simple from beginning to end. She even followed up with us two weeks after our move to see how we were doing. I'll be passing her contact information to friends and family looking for an apartment and if you're reading this, definitely reach out to her." "Madison Mcghee saved the day! I had a VERY short turn around time to find an apartment (four days to be exact! and her calm nature and knowledge of the NYC market made the experience less stressful than it had to be and made it all come together. I would absolutely recommend Madison to anyone looking to move to Manhattan. She was a joy to work with and is determined to find you what you need! Thanks, again, Madison!" "Madison at Bohemia Realty Group is the best! She is thorough and very thoughtful. She was there for me every step of the process to answer all my questions and address any concerns I had. I felt very cared for. I would highly recommend working with her." "Madison McGhee was amazing and really took so much time to help us find our perfect home! She was so helpful with all the paperwork and guiding us around our new neighborhood. 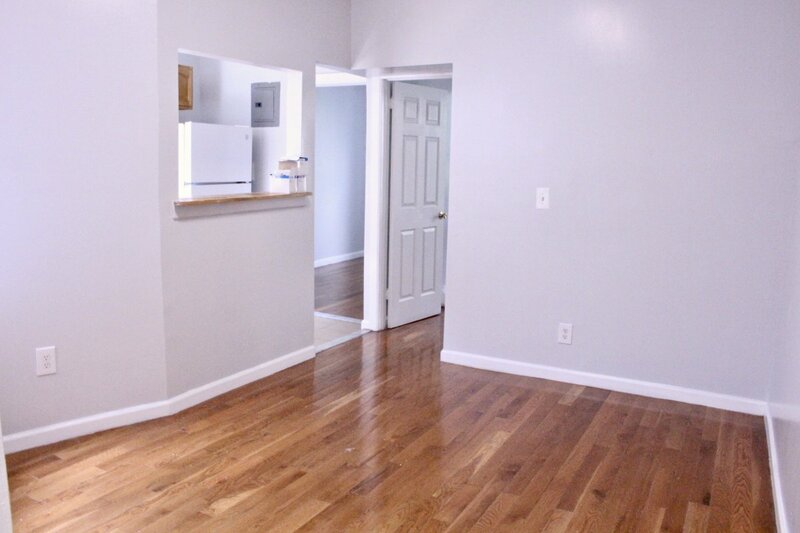 I would strongly recommend Madison to anyone looking for a new apartment!" "Madison was amazing. She took her time with us and only showed us places that fit our needs and lifestyle. We never felt pressured or forced into making a decision. Maddison worked with us and the landlord to push the lease start date to our ideal date." "After working in customer service myself, it's always a relief to find someone who's there to take care of you for a change. Our experience with Madison was wonderful. We never felt rushed or an inconvenience to her time and once we chose an apartment she was with us every step of the way. We have already recommended Madison to our social network and a potential renter of our current apartment. Madison's positive outlook and commitment to reassuring us everything was alright made the experience. We actually haven't moved in yet but I have confidence that it will be and if something should be wrong Madison will help us in seeing it fixed. This is the second time I have used Bohemia and I can confidentially say that I have been completely satisfied with their professional level of service and attentive customer focus." 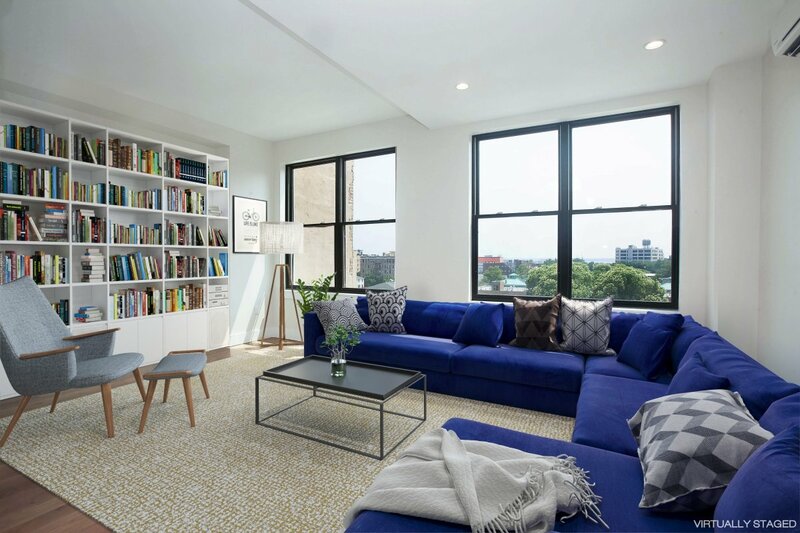 "Madison helped my roommate and I find a Washington Heights apartment that met our needs (despite those options not being thick on the ground). She was attentive and proactive, meeting on weekends and late hours on weekdays. I saw that she was still in contact with tenants she'd previously landed a place for, which bodes well for post-move support. I enjoyed working with her despite the notorious grind of the apartment search itself. Thanks again!" "I just wanted to take a moment to pass on to you what a great experience my roommate and I recently had working with Madison Mcghee. She was professional, approachable, and right on target with our needs and wants. We had actually taken the place we ended up in off our list because it was just the tiniest bit over our price limit. She encouraged us to take a look anyway because she knew we'd love it- she wasn't pushy, but steered us to a great fit by being smart and savvy and really listening to what we wanted. She's great at what she does! Hoping she continues to thrive with Bohemia! Thanks!" "Madison was extremely helpful in finding us the perfect place. She listened to our concerns and truly understood our needs. She acted promptly when we decided on a place and was able to handle and gather all our paperwork with ease. 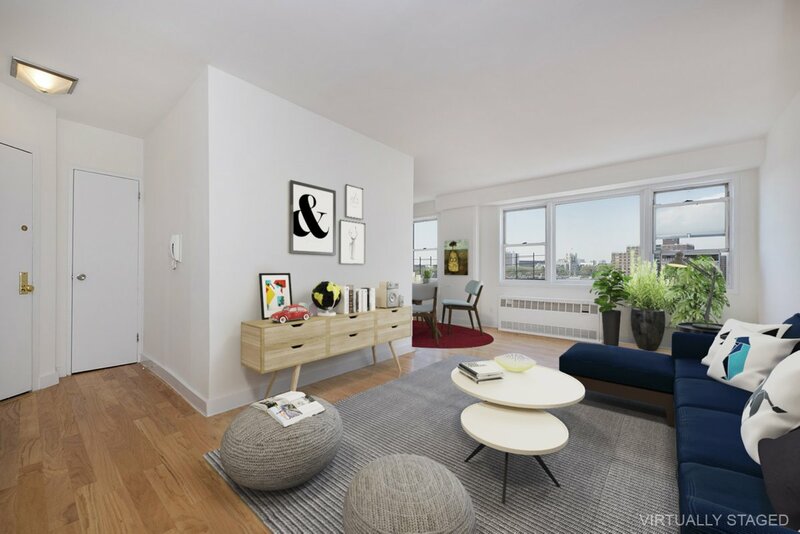 I highly recommend Madison to anyone who is looking for their dream apartment." I recommend Madison/Bohemia big time!" "Madison at Bohemia is an absolute pleasure to work with. She listened to our requests and provided options that were right up our alley. Presented fee and no fee apartments. Was honest, upfront, knowledgeable and so pleasant to be around. Eliminated the stress of apartment hunting in Manhattan (which everyone knows is intense). Worth every penny." "I really enjoyed working with Madison McGhee at Bohemia Realty. She found me a fantastic place in Washington Heights. She was very dedicated and responsive to every text correspondence and email right away. Madison spent a lot of time researching and showing me the best deals for my price range, and tailoring it as my needs became more specific. She was a rockstar in the application process, giving me a heads up with everything I would need and was in constant contact (including talking with the landlord and guarantors) as we pulled the application together. The place I got wasn't even one that I saw with her- she was looking at new options on the market, saw a gem, and sent me a video right away. She is super committed and a lot of fun! I highly recommend working with her." 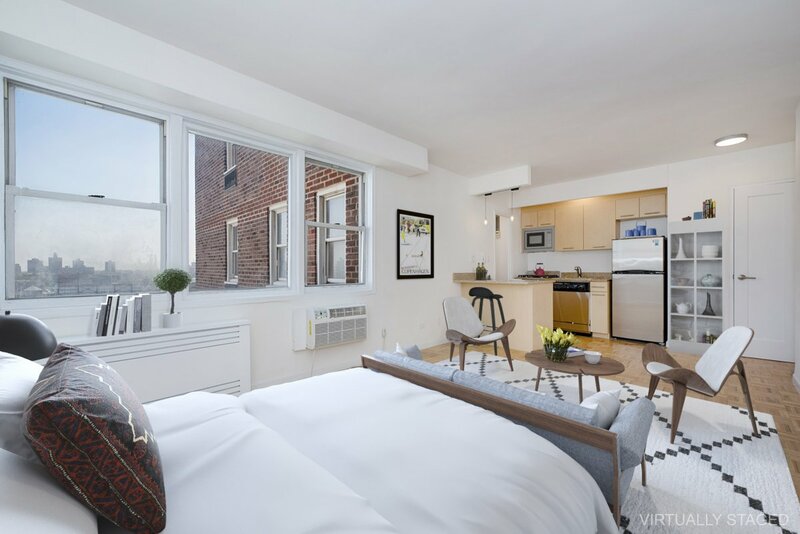 No Fee Studio W/ Private Balcony!! Luxury Building Sparing No Amenities! 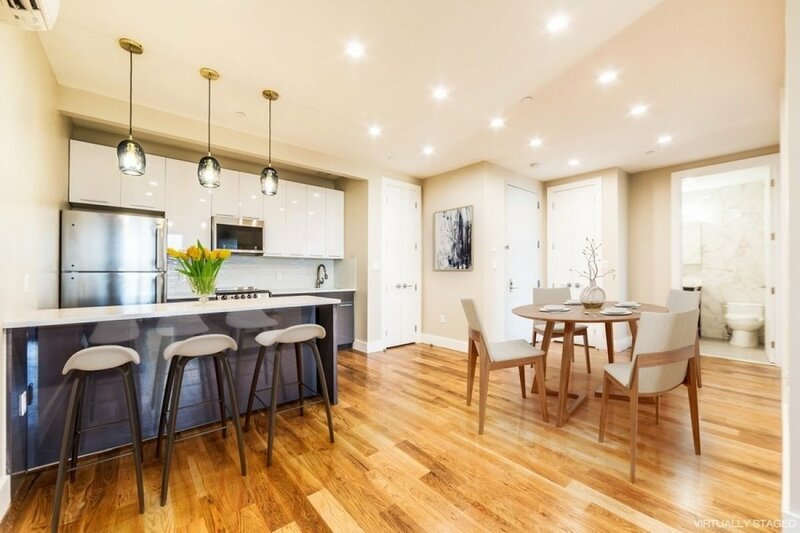 No Fee In The Heart of Hamilton Heights! Under Reno Waiting For You! New Renos, New Lobby, New You! 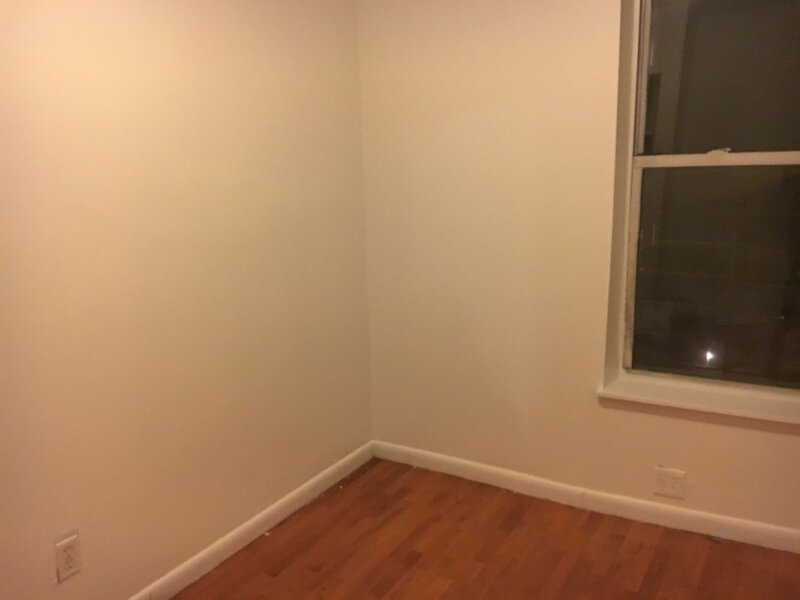 Massive Apt., 5 Closets- Don't Wait! 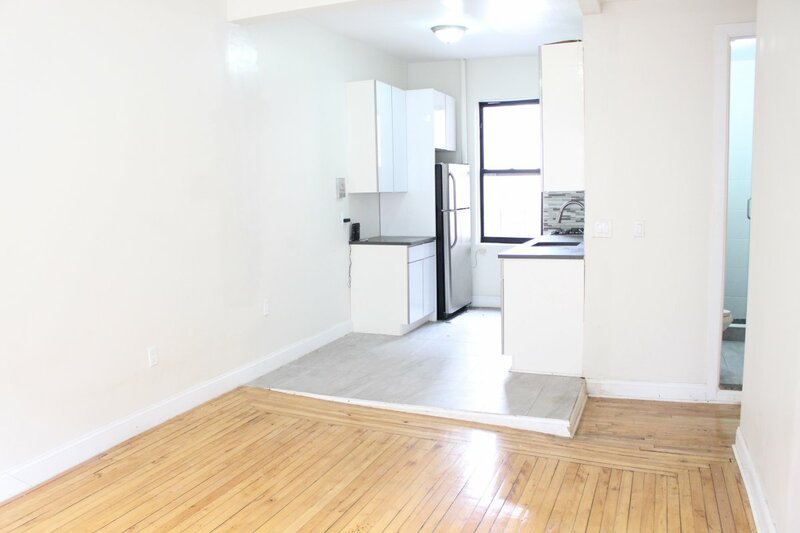 Modern, Updated Apartment W/ Laundry! Luxury Complex W/ Tons Of Space!! No Fee, Massive Rooms W/ Tons of Light! Affordable Two Bed Bringing All The Sun!